If your wages are being garnisheed by a creditor then filing bankruptcy and/or a consumer proposal can stop the garnishee. 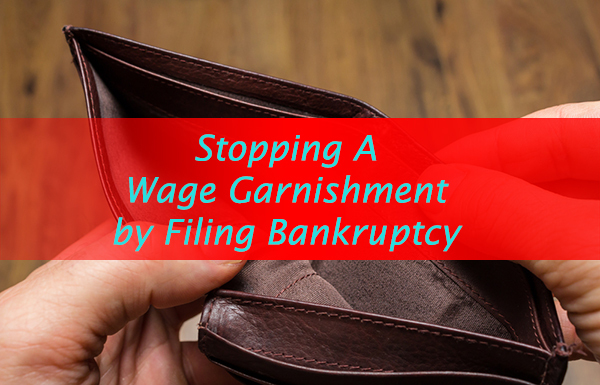 In fact, a wage garnishment is affected by an automatic feature of the law called a stay of proceedings. Your employer’s payroll contact information – this is so that they can put your employer on notice to stop the garnishee. Your next payday – although a stay is automatic after filing bankruptcy, it may take your employer a couple of days to stop your garnishee. Your trustee needs to know when your next pay day is so they can tell you whether or not the garnishee can be stopped in time for your next pay. The name and contact information for the creditor trying to garnishee your wages – this usually means providing a copy of the Garnishment Order or authority. If you don’t have a copy your payroll department will and if you ask for it they are required to provide you with a copy. The name of the Court handling the Order – luckily this will be on the Garnishment Order you need for point 3. If you have had money taken from your bank account, your trustee will also require details on the account – the bank, the branch, account number, etc. It’s important that you provide all the information asked for by the trustee. Without all of these things your trustee may not be able to enforce the law and compel your employer to stop the garnishee. What Garnishments Can Be Stopped? 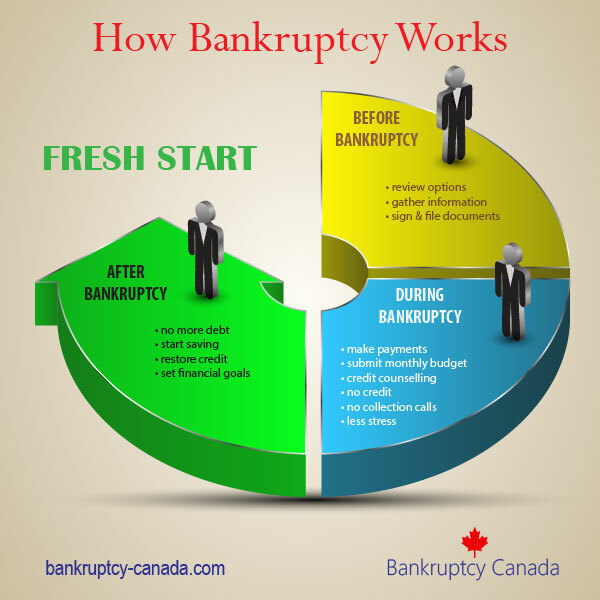 Filing bankruptcy or a consumer proposal can stop the Canada Revenue Agency (CRA) too. Instead of a copy of the garnishment Order in point 3 above, you will require a copy of the Demand to pay issued by CRA. Filing bankruptcy or a consumer proposal will not stop a wage garnishee for child or spousal support, but it should stop just about every other type of wage garnishment. The automatic stay of proceedings applies not only to wage garnishments, but other garnishee procedures. If your bank account has been frozen, this too can be addressed by filing a consumer proposal or bankruptcy. 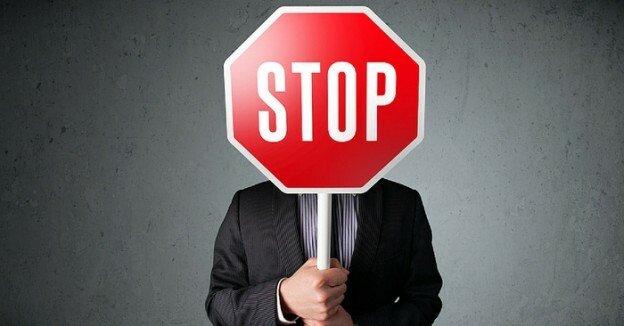 The way the stay works is your employer (or bank) is prohibited from deducting any more money from your pay (or bank account) without an express Order from Bankruptcy Court, and these Orders are rarely given. Another aspect of the stay is that any funds not yet forwarded to your creditor, but taken from you or your account after receiving notice of your filing, must be forwarded to your trustee. The same applies to the Court. If the Court has received money from your employer, but they haven’t released it to the creditor that was garnisheeing you then the Court is required to send the money to your trustee. If you have filed a consumer proposal you may ask your trustee to return this money to you. If you have filed bankruptcy the money is kept by your trustee to be shared amongst all of your creditors. So, if your wages are being garnisheed by a creditor then filing bankruptcy or a consumer proposal can stop the garnishment. 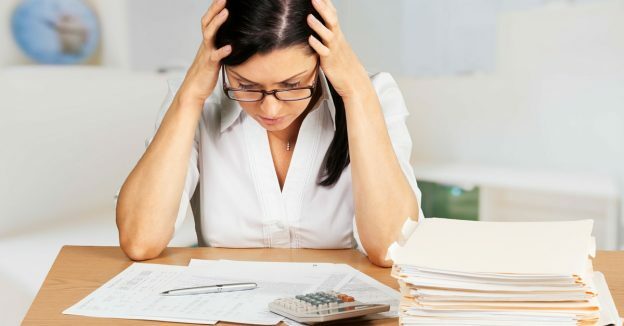 The sooner you file, the sooner you can stop a garnishment and recapture any amounts taken that may not have been distributed to your creditor. If your wages are being garnished, talk to a bankruptcy trustee today. I am in Ontario. I own 3 small restaurants and a creditor with a judgment against me has put a bank garnishment on my business account, taking all the money, and now I can’t pay my rent, my employees, my suppliers. Can I do anything? Can I claim bankruptcy and get this money back? Hi Pete. You can claim bankruptcy to deal with the debt, but if the creditor has already realized on their judgement by seizing the cash, it is unlikely that you can get it back. You should consult with a lawyer or licensed insolvency trustee to review your options.